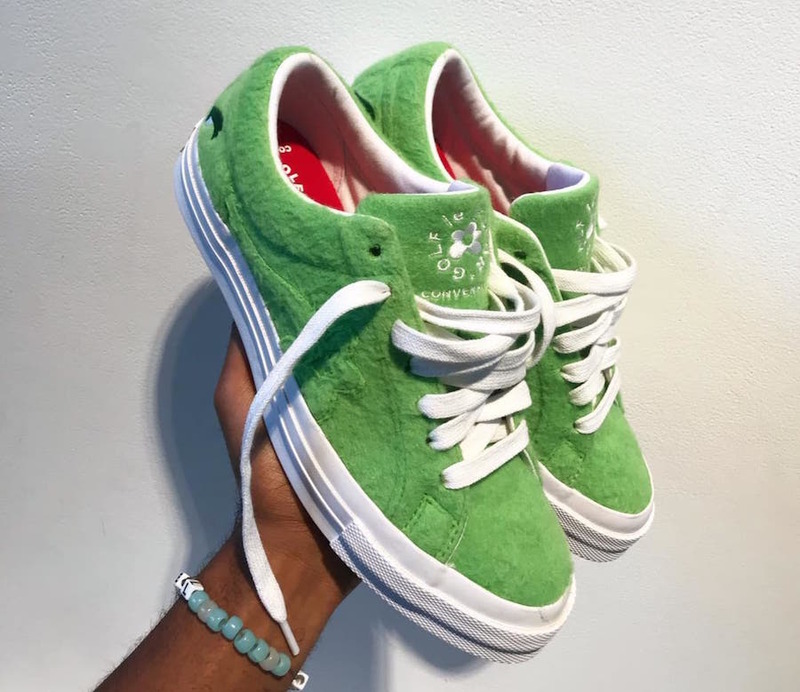 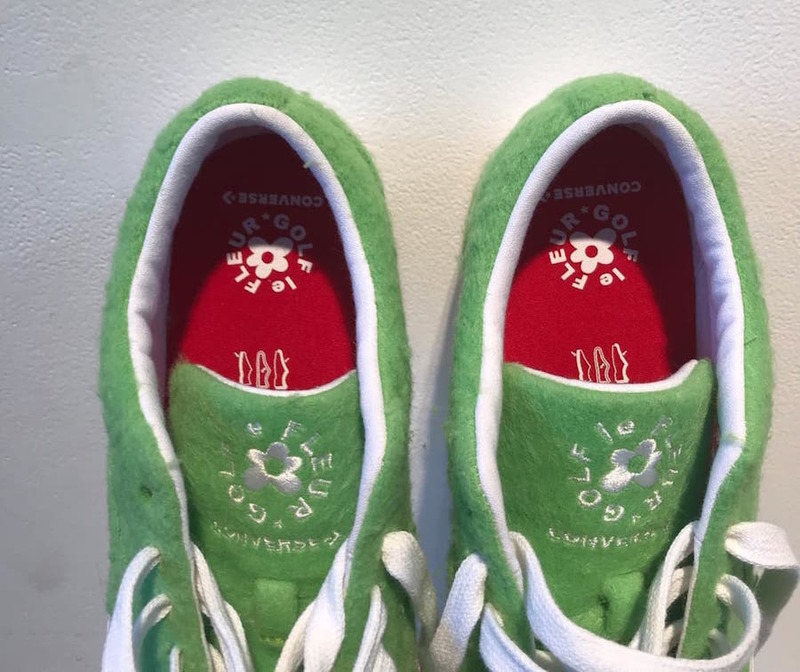 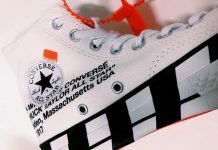 Tyler, the Creator Converse Golf le Fleur "Grinch"
Tyler, the Creator debuts his latest Converse Golf le Fleur with a “Grinch” themed feel just in time for the holidays. 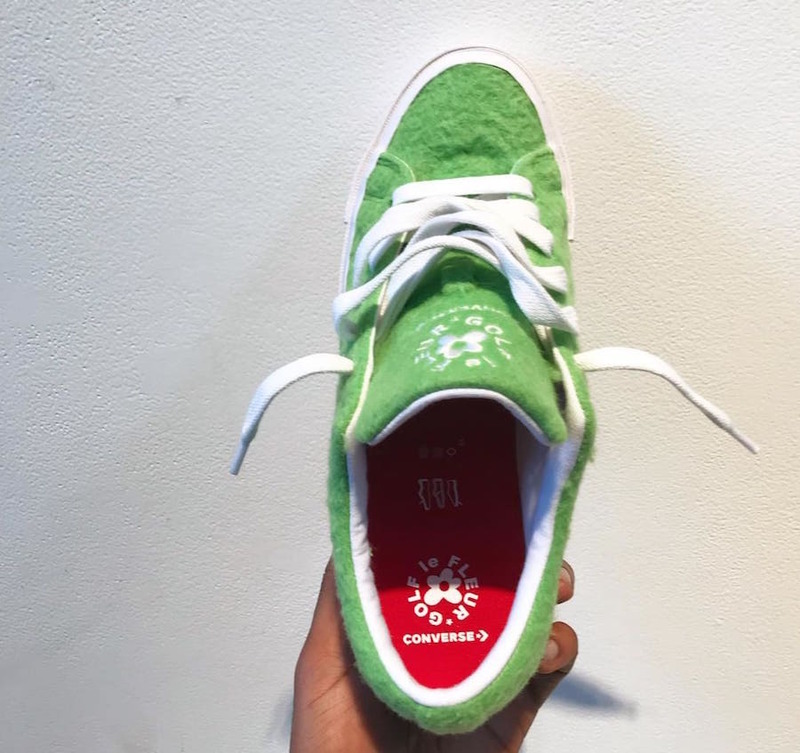 Featuring a hairy fleece upper that mimic’s the Grinch as well as his eyes embroidered on the heels. 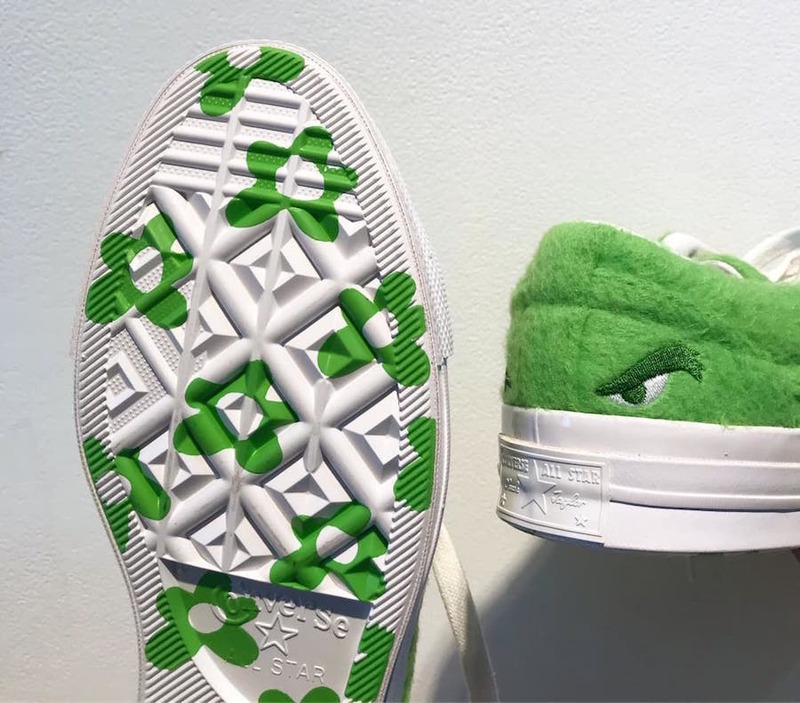 Completing the design is the Red branded insole atop a White Golf le Fleur outsole with Green flowers throughout. 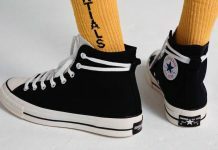 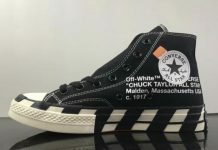 No official release info has yet to be released but expect more information as the holidays come up.